The public call for a new Executive Director of the European Fund for the Balkans, which was published in October 2018, presented an important challenge in the process of identifying the best candidate among more than a hundred applicants from the Western Balkans region and Europe. After three phases of thorough interviews and professional evaluations, the Fund’s founding partners ERSTE Foundation, Robert Bosch Foundation and King Baudouin Foundation and their respective representatives on the Steering Committee agreed and came to a joint decision about the future leader of the Fund. Ms. Aleksandra Tomanic has been chosen and appointed as the new Executive Director of the European Fund for the Balkans. Ms. Tomanic is mandated to lead the Fund in its further developments, continuing its outstanding achievements in terms of investing in the region’s europeanisation over the course of 10 years so far. She will officially take the lead starting from May 6, 2019. 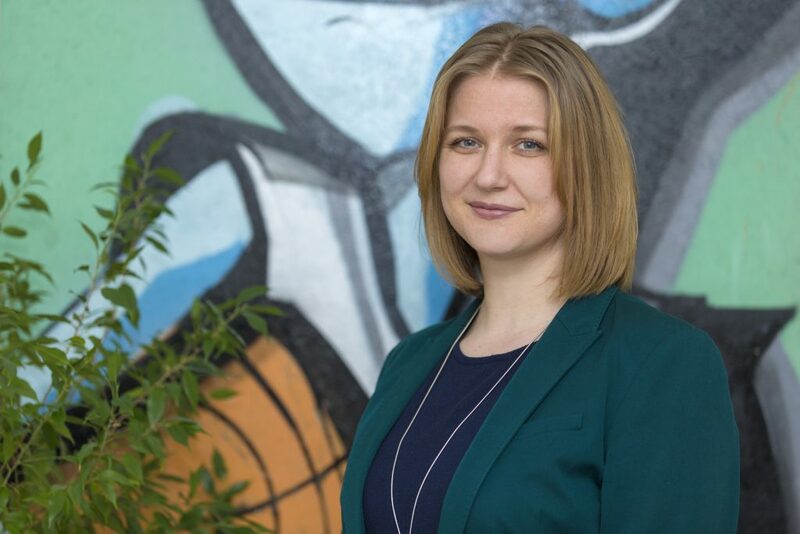 Before this position, Aleksandra Tomanic was working for more than 3 years in development cooperation and at the GIZ. She was a Senior Advisor assigned to the German-Serbian Initiative for Sustainable Growth and Employment, a globally unique instrument of German development cooperation. The Initiative is a platform established by German and Serbian Ministers with the purpose of connecting and streamlining all German development cooperation activities in Serbia. Previously, she worked as a coordinator for regional initiatives and the EU policies at the Social Inclusion and Poverty Reduction Unit of the Government of Serbia. For this position she moved to Belgrade in 2013. Her formal professional career started in 2008 in Brussels at the European Commission, DG Enlargement, where she was part of the enlargement strategy and policy unit for almost four years, covering different horizontal policies, but in particular civil society and media issues. She is a native speaker of German and Serbo-Croatian. Furthermore, she proficiently speaks English and Spanish and is a basic user of French.